#5 IS HERE and TEASERS AHEAD! Well, as you’ve no doubt noticed by now, Vampire Vignette #5 is up, just in time to fill that weird week between Christmas and New Year’s. It’s that week which isn’t really a holiday, but not exactly not a holiday, and you don’t really feel like working, but maybe you have to anyway, but half the people you work with are gone and you’ve got new presents to play with and gift certificates to spend …. As always, this Vignette will stay up for awhile before disappearing. 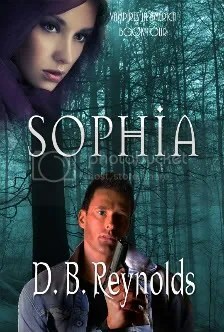 I haven’t decided exactly how long yet, but I’ll be teasing the first couple chapters of SOPHIA before too long. And it will disappear before that. For those of you who were hoping for Raphael and Cyn in the Vignette, do not despair! There’s plenty of them, lots and lots of them, in the forthcoming SOPHIA. 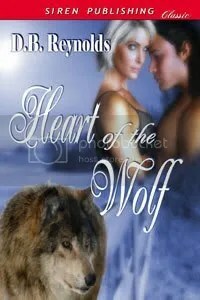 Publishing news … my publisher, ImaJinn Books is running a super post-holiday sale on the website. Print books are 40% off and there are coupons, too, depending on the size of the order. It’s only on through January 3rd and only on the website. 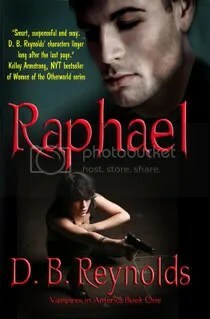 Also, for those of you who picked up a new Kindle for the holiday, RAPHAEL is still $2.99 for the Kindle version on Amazon. But that, too, is a special price and won’t last much longer, certainly not beyond the holiday season. 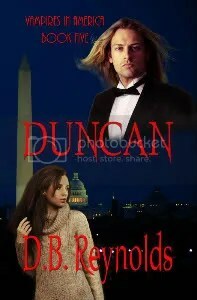 For me, the new year means turning my attention full time to DUNCAN and I can hardly wait. 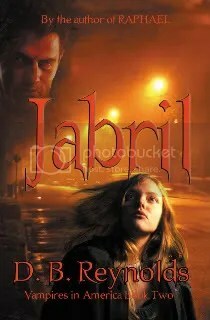 I’ve been working on my YA Fantasy, but I’m ready for some serious Vampire action, both in and out of the bedroom … or the living room, or the office, or wherever the mood strikes!! Yay! I wish every one of you a SAFE and Happy New Year celebration. And I’ll see you in 2011. Vampire Vignette #4 is up. I’m leaving #3 up for a few more hours, and then it will disappear! I’ll see you all tomorrow night for my regularly scheduled post.